DCI has brought together the finest cabinet manufacturers in the United States, Canada and Europe to provide you a full range of options to meet your individual style and needs. 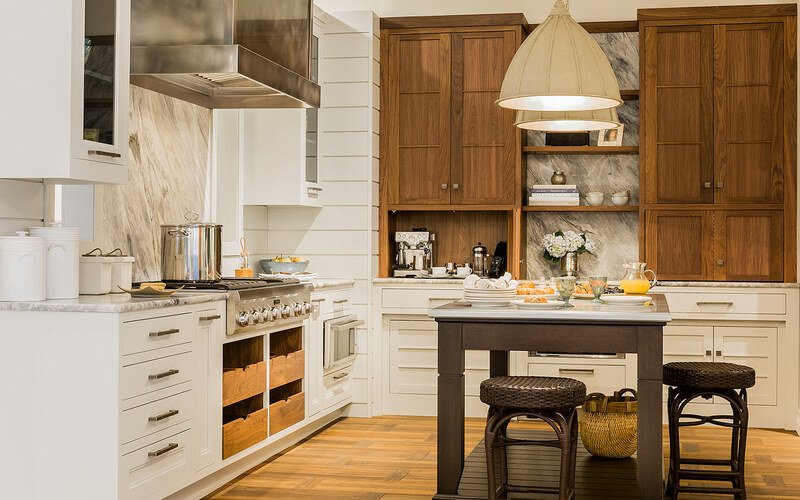 What sets our cabinetry apart? Rich in feel, undeniably Signature. From traditional to contemporary to transitional, every detail found in Signature's cabinetry contributes to the distinct looks you want to achieve. Dura Supreme has been crafting beautiful kitchen cabinetry for over 50 years! Their reputation for excellence in craftsmanship and quality, and their beautiful, luxurious finishes are appreciated by homeowners across the USA. A straight-forward cabinetry line offering a variety of stylish finishes and door styles, all with standard soft close hardware and dovetailed drawer boxes.